The awe that mountainous landscapes evoke is universal, yet most seldom venture into true wilderness. 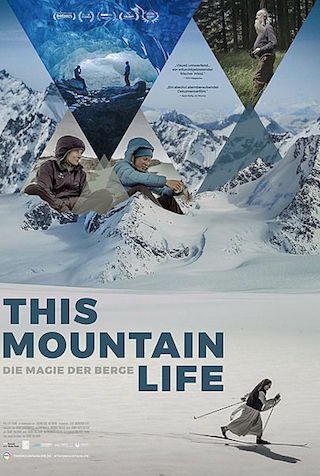 Martina and her 60 year-old mother Tania embark on a six-month trek through the treacherous Coast Mountains of British Columbia, Canada in a journey that has never before been completed by a duo. Their adventure is interspersed with beautifully crafted portraits of high-altitude human endurance and passion—an avalanche survivor, a snowshoe artist, a snowbound convent—that are by turns captivating and inspiring.